Nicola’s outward trip to Sydney went well. She’s staying in her brother’s minimalist bachelor pad and he’d laid on everything she would want for her arrival after the long flight. She’s also enjoyed a trip to the Gold Coast to speak at an Aussie Online Entrepreneurs (Amazon FBA) conference organised by Neil Asher. She shared an Air B&B with him and they discovered a mutual love of reading and writing sci-fi. Judith brings Nicola up to speed with a couple of day trips, one to Tom Kerridge’s restaurant at London’s Corinthia Hotel which also involved a parking miracle. She’s making preparations for her next house move and is delighted to report a third PPI win. On her travels, Nicola has finished the Storygrid podcast, over 200 hours of audio since Christmas. She’s moved onto some non-fiction big idea stuff which is about book launches and discovered a book by Robert McKee called Story. Judith has uninstalled the three news apps on her iPad finding increasingly that the vibe of the news was not a good match for her Abraham-Hicks work. And she is delighted in the results she’s achieving after about a month of fully committing to daily Esther videos, ditto Nicola and Judith’s clients too. She says they come in threes and always provoke a “wow! 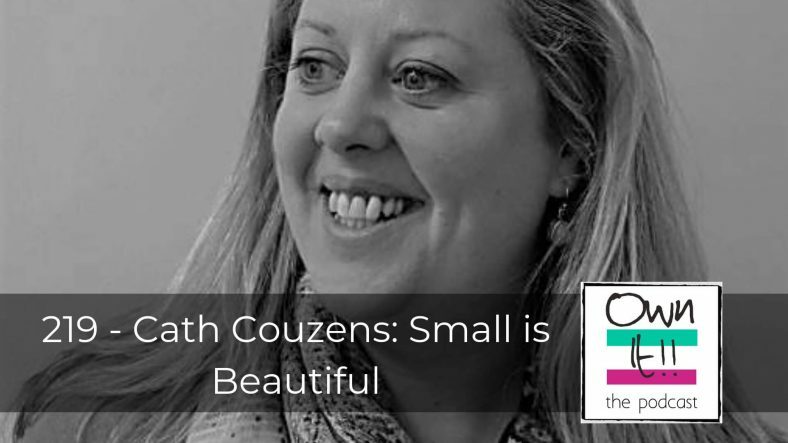 Cath talks of the beauties of downsizing from the trappings of an office and staff to working from home, co-working with those she’s met networking, and working in the offices of her clients and how that helps her clients and herself. 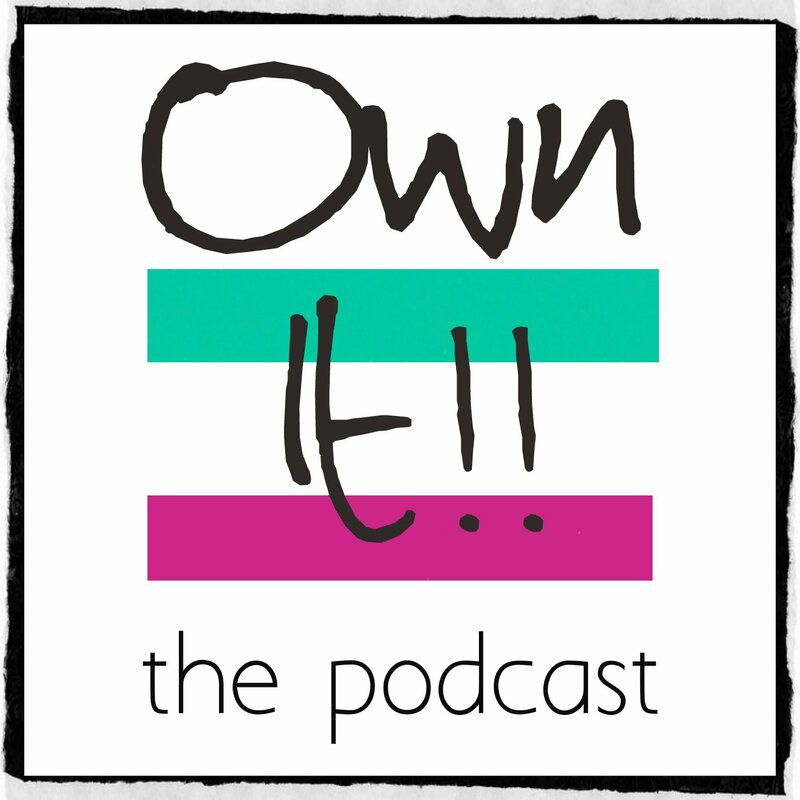 She’s a PR for hotels and event venues and she describes changes in her business, how PR helps her clients, how that’s measured, and specifically the benefits of local media. You might want to be in Vogue, but is that best for your business? Cath’s business info and website can be found at WeArePerception.com. Nicola chooses Disorientated and Judith picks Softness. Nicola is thrilled to report that her presentation went over a storm at her first speaking gig in Oz, and she picked up 60 new clients for Clicks & Leads Academy. Judith updates Nicola with further developments in selling her BTL flat in Worthing, including stringent KYC (know your client) bureaucracy requiring a visit to Worthing with her passport. Nicola LOVES the noise-cancelling headphones she bought at the airport and attributes the relative ease of her travel to them. Having flown from Sydney up to the Gold Coast and back, as well as the long trip from the UK, she’s very impressed by the air industry, particular their fast turnaround on commuter flights.